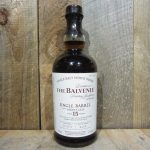 Soft, silky entry to a fruity, pillowy medium body with good depth and a hint of powdered sugar and circus peanut. 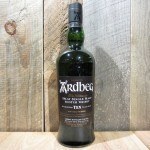 Finishes with a smooth, wet mineral and pineapple ice-like fade. 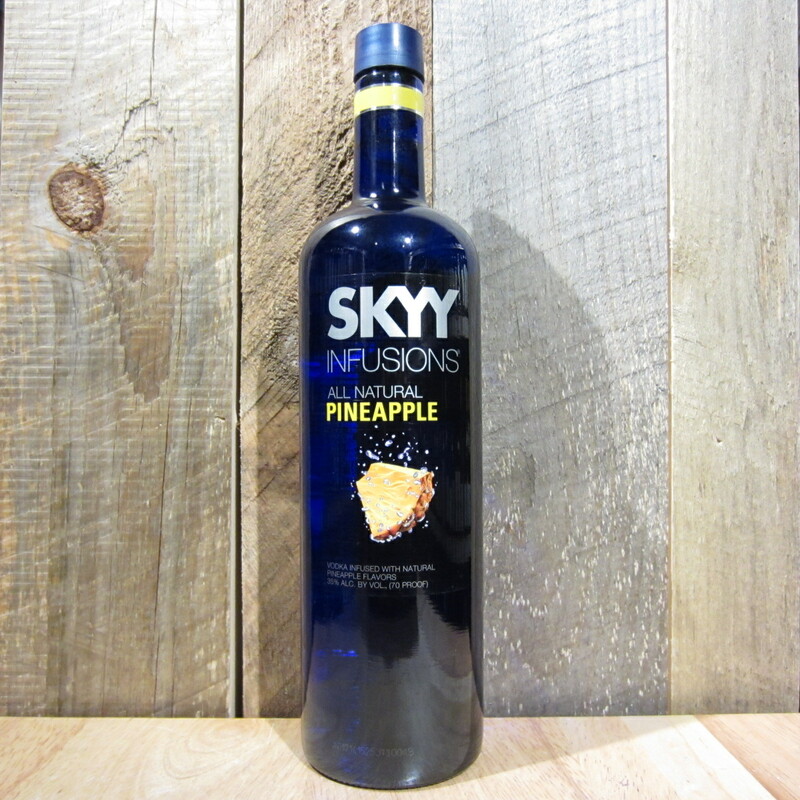 A well crafted lightly confected pineapple vodka for mixing flavorful and balanced cocktails. 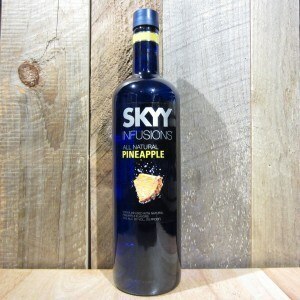 Be the first to review “SKYY PINEAPPLE 1L” Click here to cancel reply.